Warren concentrates his practice in the areas of commercial real estate, trusts and estates, corporate and business law. 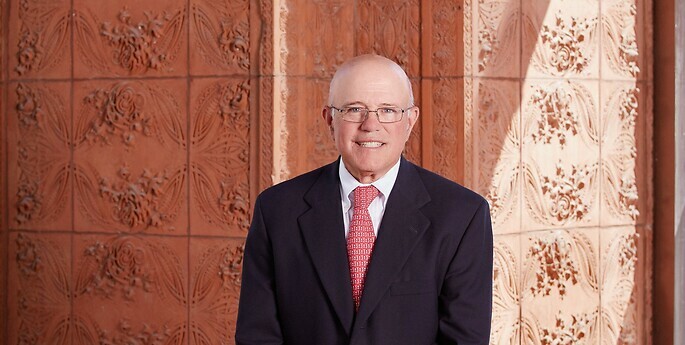 For more than 45 years, he has assisted real estate developers in connection with the purchase, sale, financing and leasing of commercial and industrial properties. He also provides legal guidance for small to medium-sized business owners in a wide range of corporate business matters, including estate planning and administration.